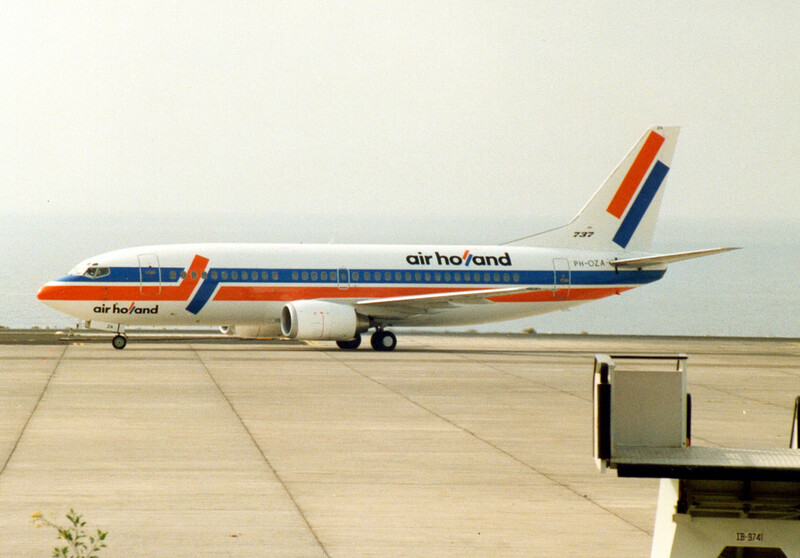 Charter airline established on 11 March 1991as Air Holland NV. 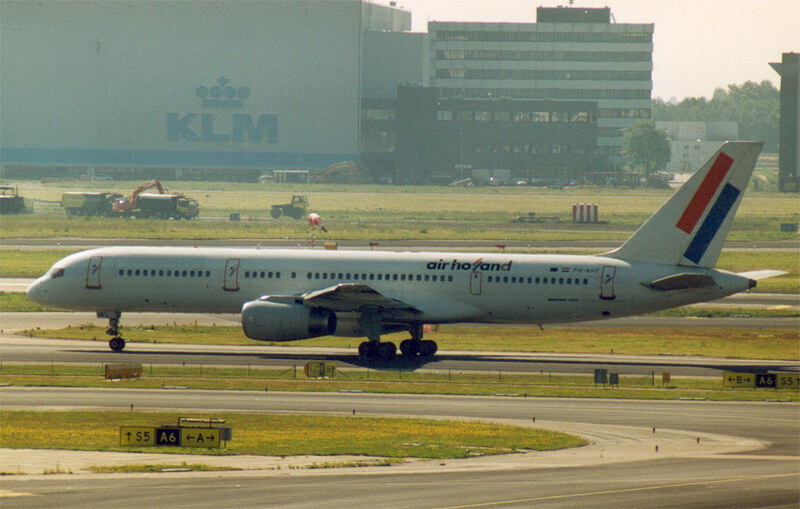 In November 1999 the airline ru in financial difficulties and ceased operations. A new group of investors took over the airline and relaunched operations in early 2000. However, in 2003 there were new financial difficulties and the company was declared bankrupt in March 2004.